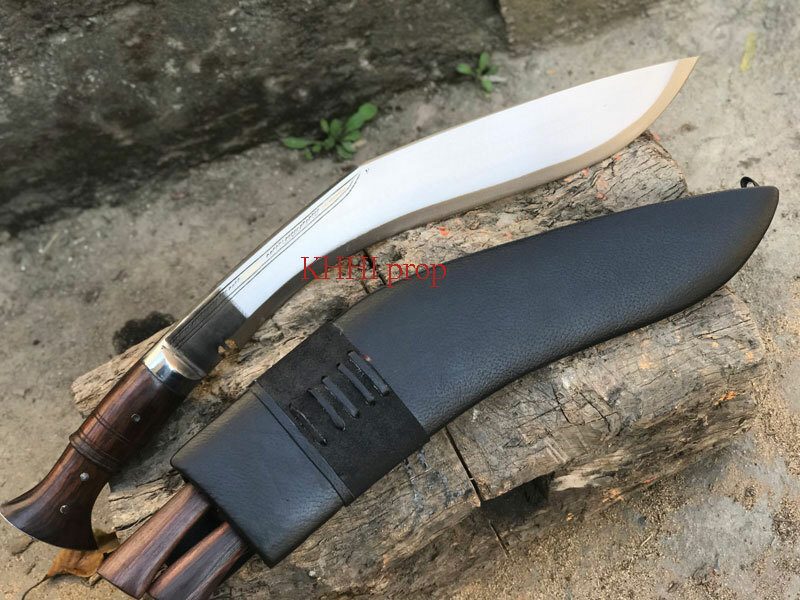 An aggressive kukri made for slaying, slaughtering and decapitating with NO mercy or remorse. 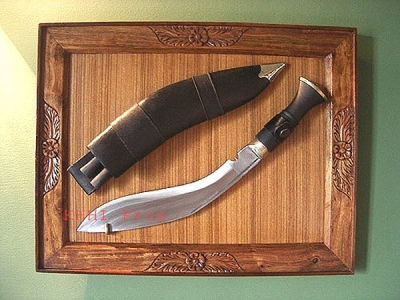 Forged hard for tough use, this 18 inch bladed large Panawal kukri is the largest version of the famous Panawal Kukris. It was released on 18th Dec 2005 by KHHI. 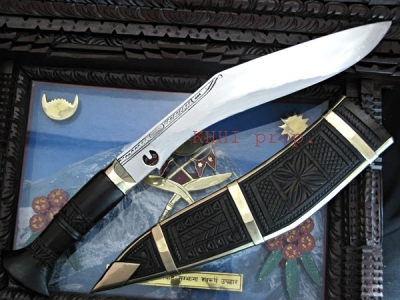 This Kukri which shares its feature with the legendary MAAR kukri is also extensively used during the festival of Dashain to behead goats etc. 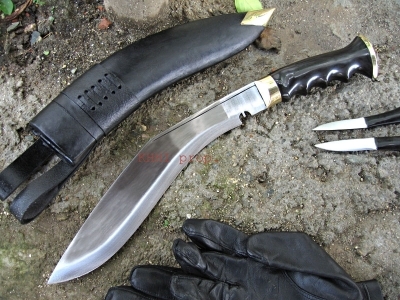 This Kukri is also massively found to be used for heavy duty cutting works despite of its heavy weight. 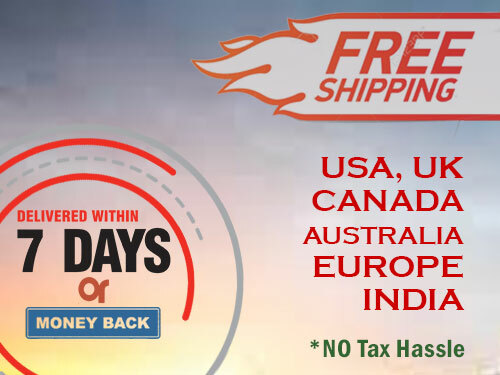 Blade: The blade is 18” in length and has an unpolished finishing. 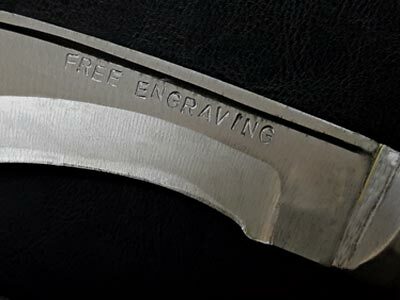 The material used to make this blade is HC-5610 Steel. 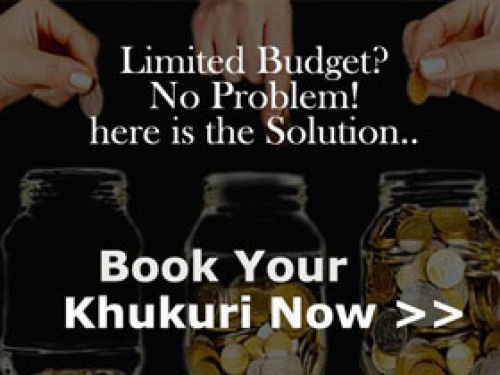 Its shape resembles the “BhojPure” version; fat, thick and heavy. 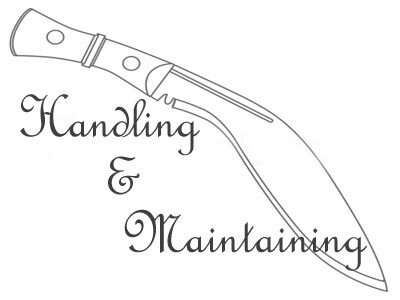 Handle: The handle has a full flat tang which goes all the way through the handle and can be seen at the sides of the handle. The wood and tang is firmly secured by 3 rivets from both sides. The two wooden plates are first glued to the tang by epoxy and then riveted. 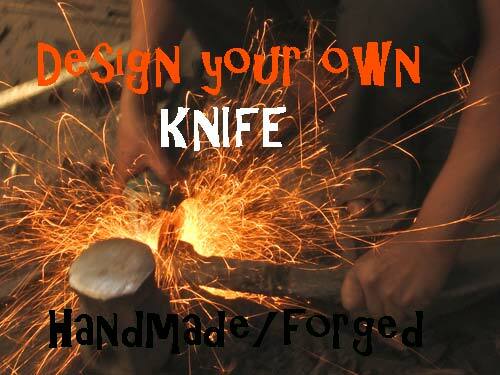 The bolster and pommel made from iron sheet are fixed at the two ends to firmly secure the handle. 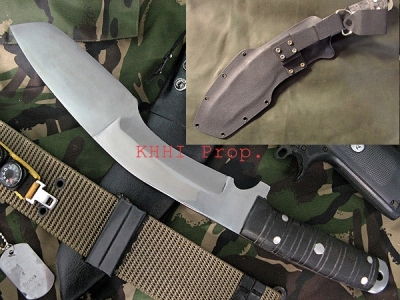 This special handle of 18” Slayer is the strongest feature of this hefty kukri that would take upon any opposition. 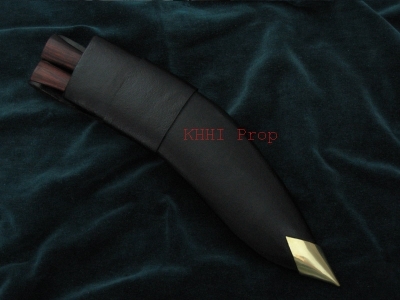 Sheath: Scabbard and baby kukris: Normal buffalo hide leather scabbard is used. It also comes with two accompanying knives in a considerable size, about 4 inches bladed; a good usable size. Size of blade: 18 inch approx.